So you want a steady rush of website traffic – valuable visitors who eventually turn into clients or customers? 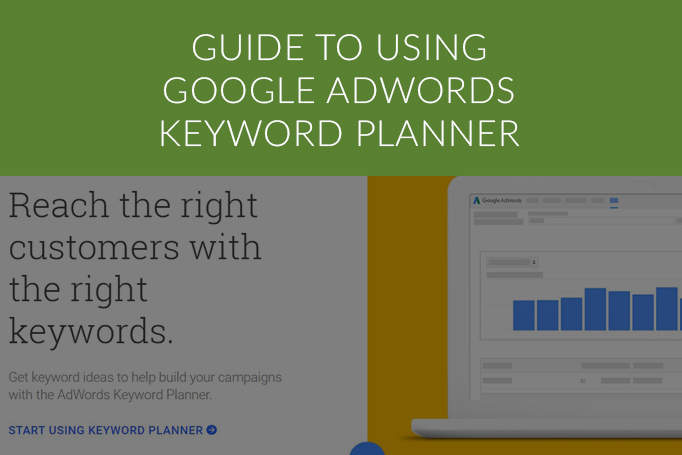 Then you’d better ensure that you get to grips with the most invaluable tool you have at your fingertips – the Google Keyword Planner. 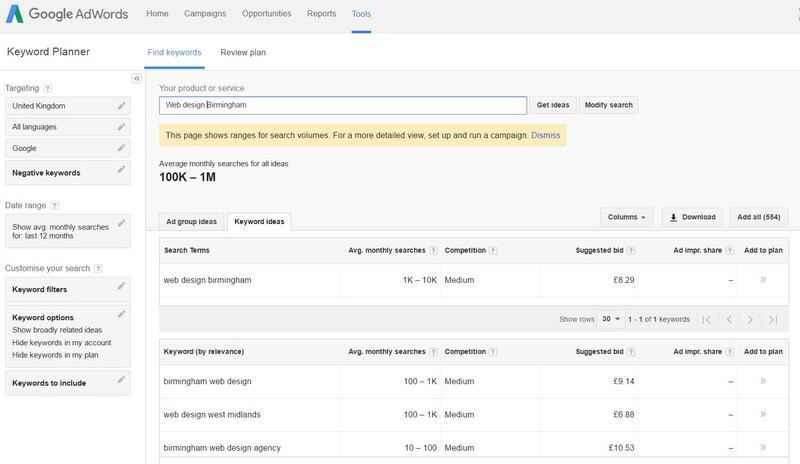 Launched in 2013 to replace the now defunct Google Keyword Tool, the Planner has been guiding SEO strategies and PPC campaigns for four years now – but let’s be clear, it’s not a magic bullet. You’ll still need to commit plenty of time to this tool and fully understand its various features for it to deliver on its promise. So without further ado, let’s walk through the steps of using this essential tool. 1. 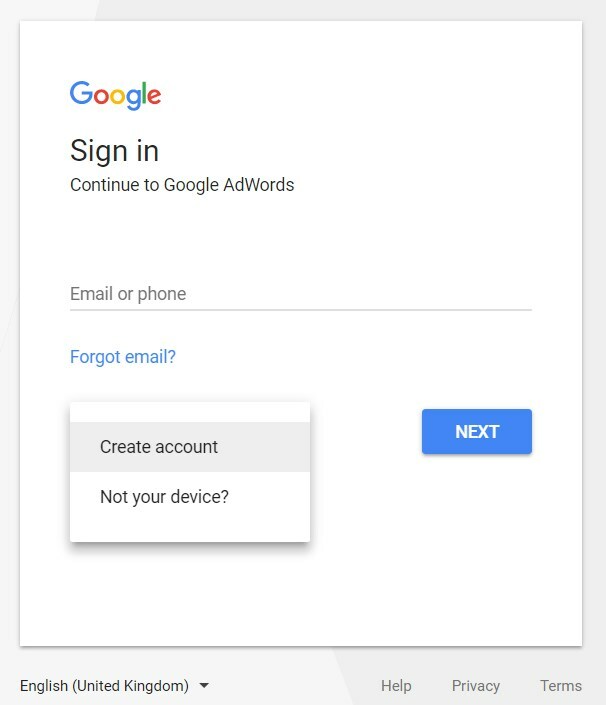 First you need to head on over to The Google AdWords sign up page – Signing up only takes a couple of minutes and despite various questions you may be asked, you don’t need to run an AdWords campaign in order to use the Keyword Planner. 3. You’ll see three options before you…. – This box only works well when you think carefully about what you input – using very broad terms like those suggested (‘flowers’ or ‘used cars’) will return seriously high competition terms of very little use. Instead try to enter words that represent niche areas of your market – for example, if you run a web design studio, type in web design for vets or web maintenance for schools. Adopting this approach to your SEO marketing also helps you in creating laser precise landing pages that answers a very specific segment of your target market’s pain points. – This feature is of most use for those who are using Google AdWords, however that’s not to say that you may not find a few useful keywords here – so it’s worth a try using the URL of your homepage or landing page. – This feature will shed light on your industry, helping you to uncover keywords that you may not have thought of (some of which your competitors may be using). 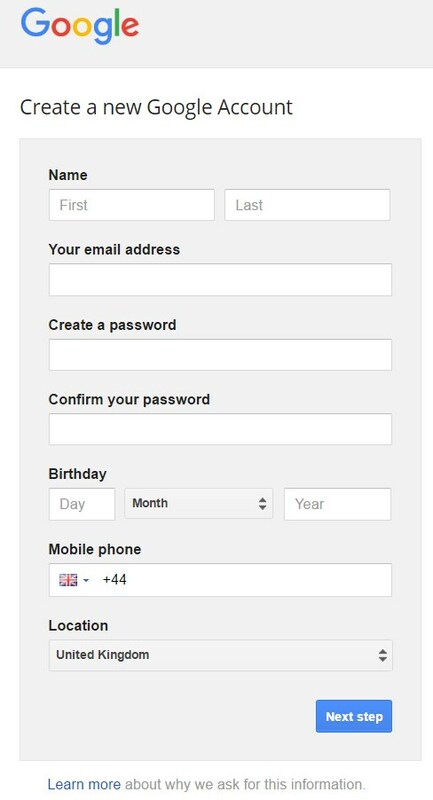 Double check that your targeting options are correct (generally they will be if you’re based in the UK). 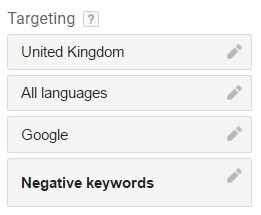 The Negative keywords section opens up to allow you to add terms or words to be ignored. Taking an example, say that you sell new Christian Dior shoes, you don’t want a searcher who enters ‘second-hand Christian Dior shoes’ to land on your website – adding this phrase will ensure that that doesn’t happen. 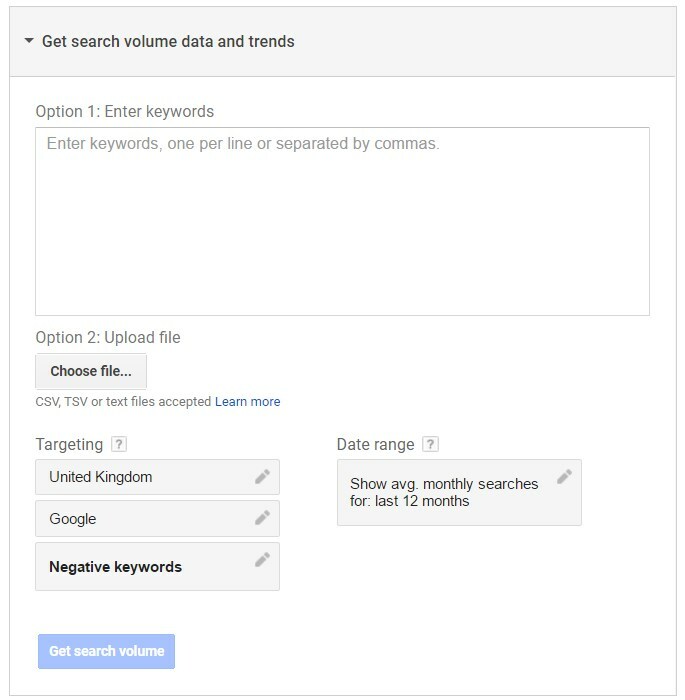 Keyword filters allows you to define search volumes that you aren’t interested in (such as terms that don’t attract a minimum of 1000 searches per month). Keyword options helps you select how broad you wish the results to be – generally we’d say to leave this setting as it is. 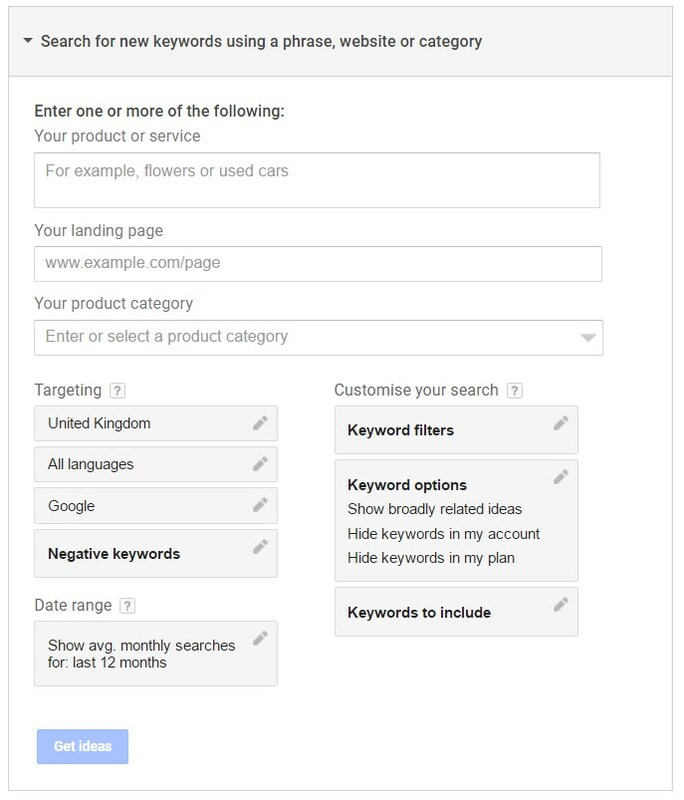 Keywords to Include provides a box for you to enter any keywords that you definitely want to see in your results. This tool is used when you already have a long keyword list that you wish to run to see monthly search volumes and competition (it’s not going to be of any help if you wish to find new keywords). 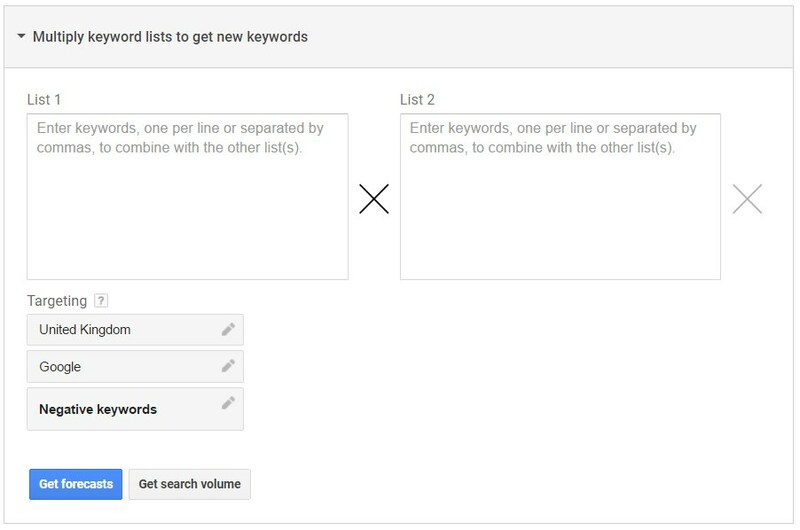 This final tool allows you to add groups of keywords to be mixed, matched and paired up by Google. This is super helpful where you have plenty of product combinations (perfect for online stores). 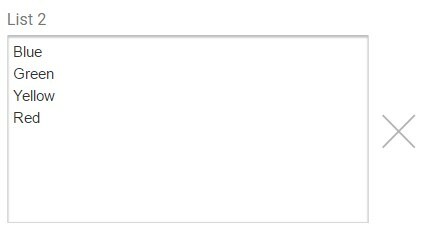 If you need to add another list simply click on the ‘X’ – to the right of the last list you created. Now with all of your options selected click on ‘Get Search Volume’. 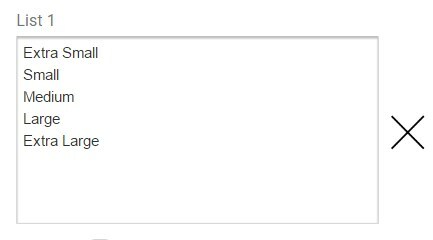 The Search Terms column shows the words that you’ve entered to search. Avg. monthly searches displays how many searches there are per month in the UK (or whatever region you’ve selected) – also bear in mind that some searches may undergo spikes as per the season (such as ‘Christmas Cards’ would over the course of December). 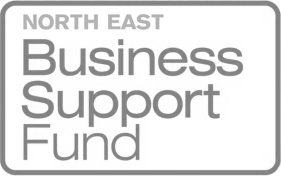 Competition shows you how many businesses are competing for the key term having chosen it for their AdWords campaign. 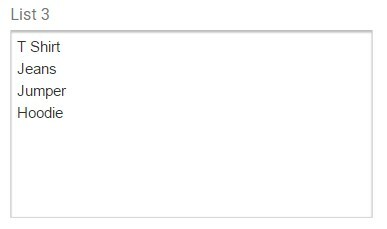 Suggested bid may not seem of much use if you’re not an AdWords user, but actually the amount displayed here demonstrates how lucrative this traffic can be if you can successfully capture it. Make sure that you explore both ‘Ad Group Ideas’ AND ‘Keyword Ideas’ – the first of which can typically throw up some great keyword inspiration. 1. Think of a keyword that’s rather broad, but that still links to your product/service or line of business. 2. 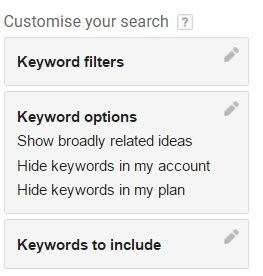 Using the ‘Search for new keywords using a phrase, website or category’ go ahead and click on ‘Get Ideas’. 3. When you arrive at the Keyword Planner Tool click on the Ad Group Ideas tab – here you may already find some great niche suggestions, however it’s worth exploring each of the groups that have been brought up. You do this by clicking on each of the group titles. 4. 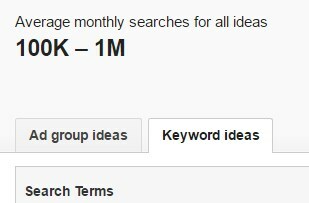 Now you can move on to the ‘Keywords Ideas’ tab to explore that section. And with that, your Google Keyword Planner masterclass comes to a close – now go forth and uncover those gold nugget search terms.